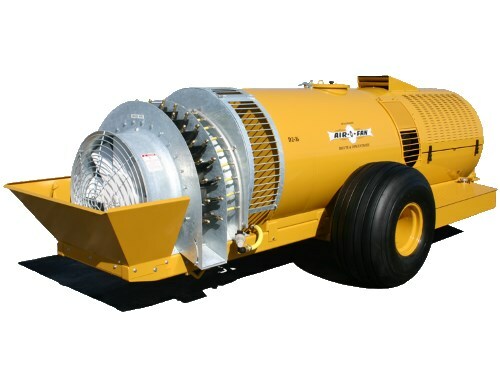 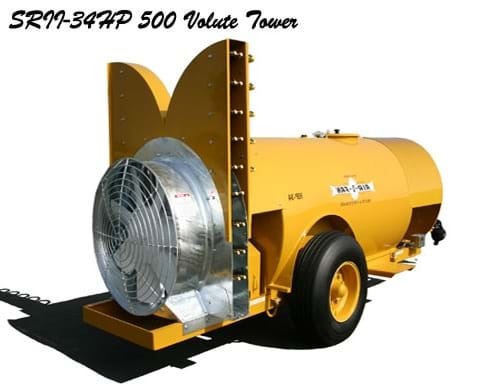 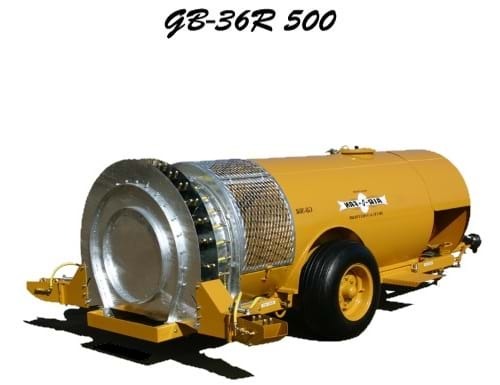 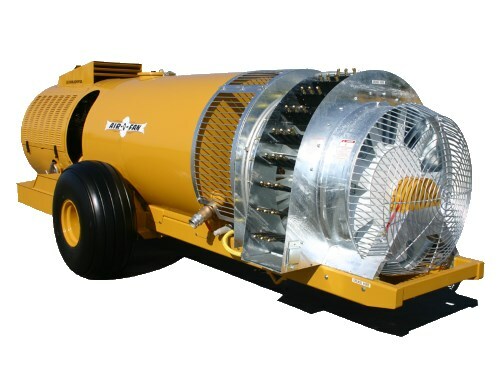 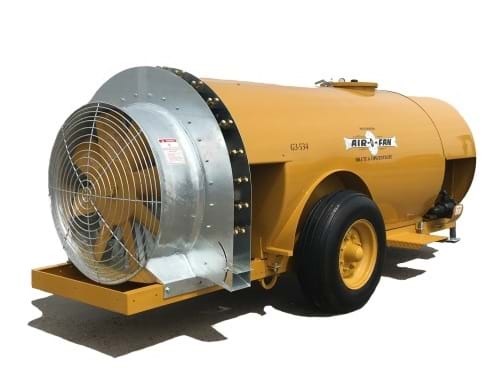 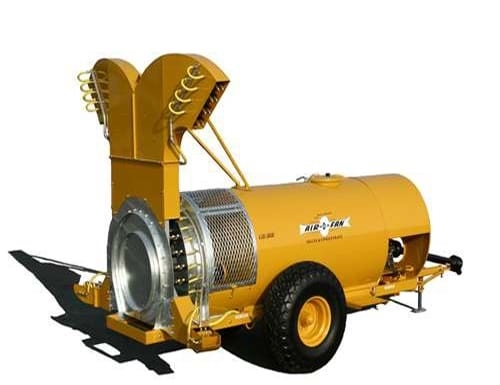 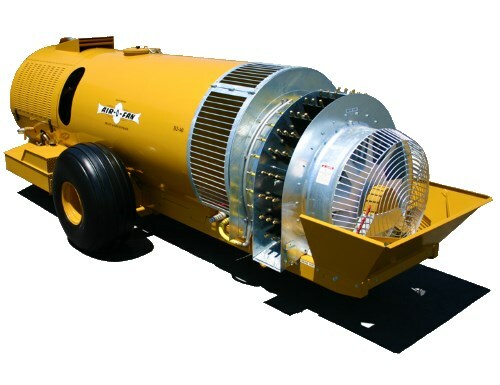 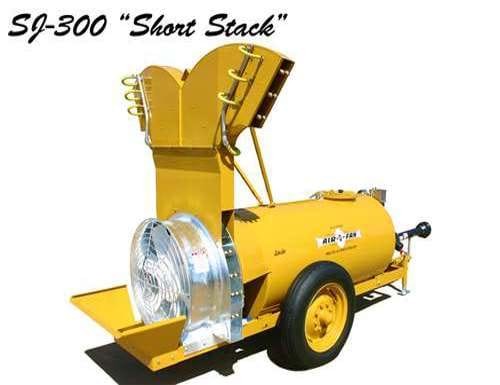 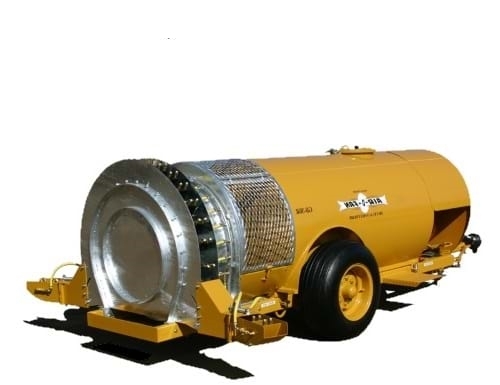 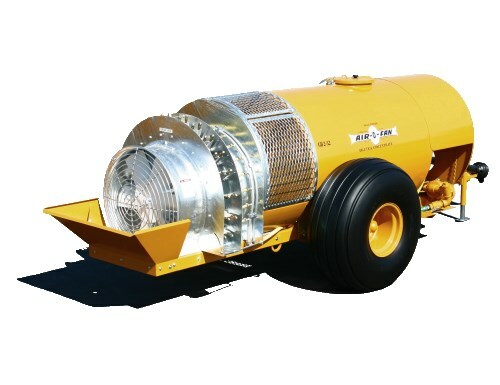 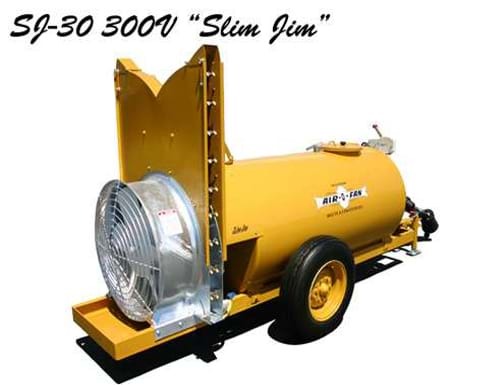 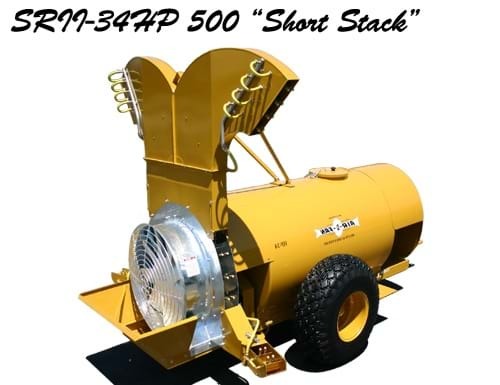 At Air-O-Fan, we have spent the last three generations perfecting the air-blast sprayer. 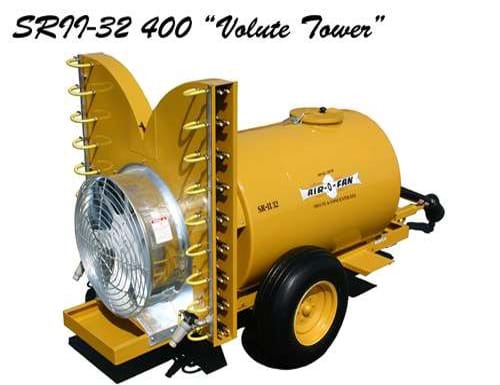 We provide a full line of PTO-Vineyard, PTO-Orchard, and Engine driven sprayers to fully cover your needs. 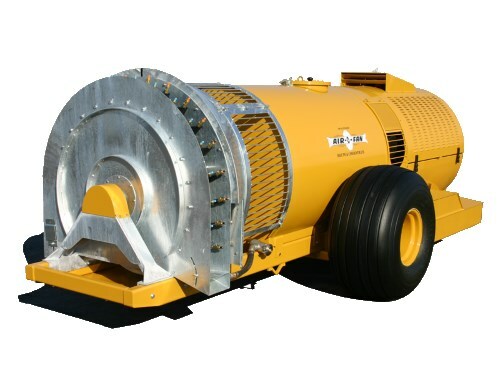 We use the latest CAD engineering tools and 70 plus years of knowhow to provide the finest machinery, build quality and features not found in any competitor. 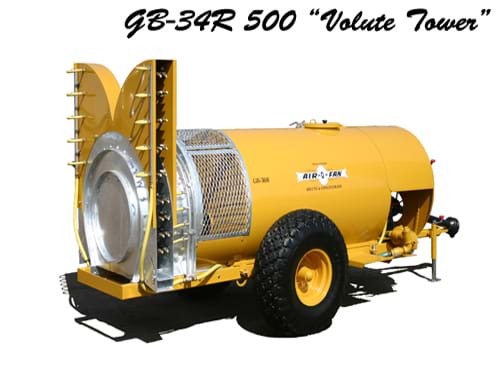 Here you will find a launch pad which will guide you to the perfect sprayer for you.